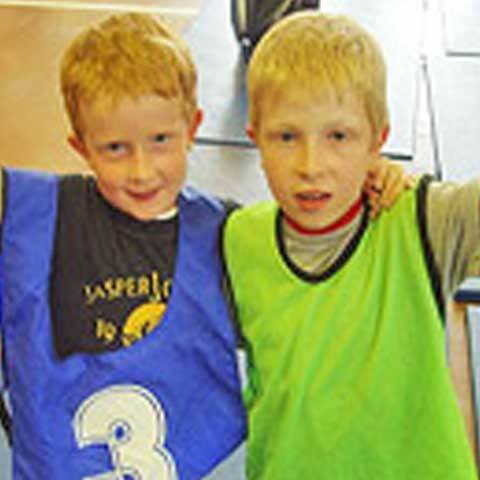 from popular stage shows, and many more. 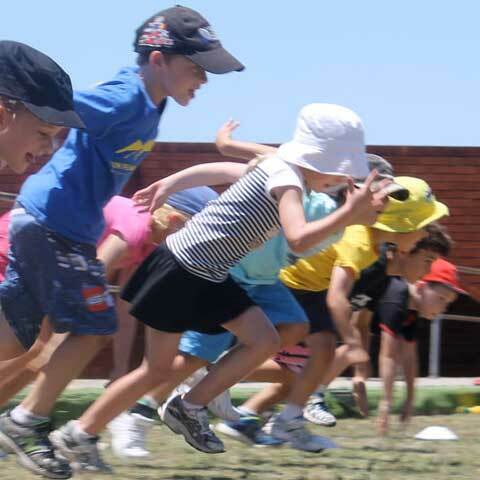 Multi Sports Development Centres Ltd is a coaching company dedicated to helping your child progress within the sporting world. 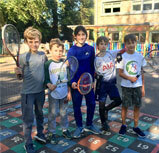 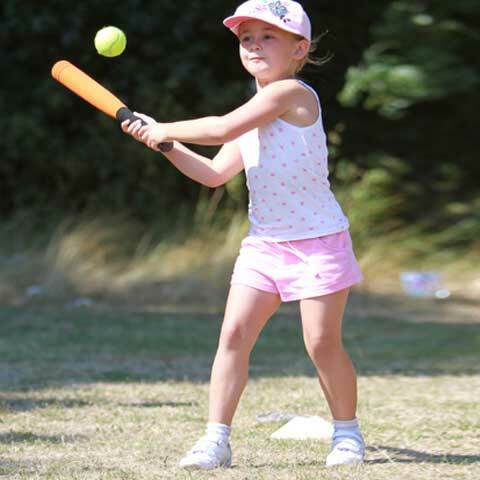 At MSDC each 4-13 year old child will have the opportunity to take part in a number of sporting events that they may otherwise not experience. 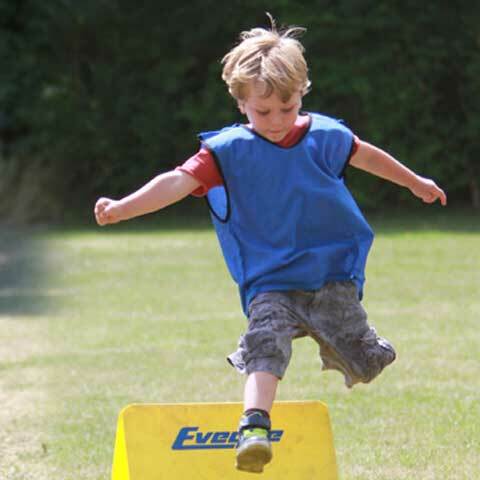 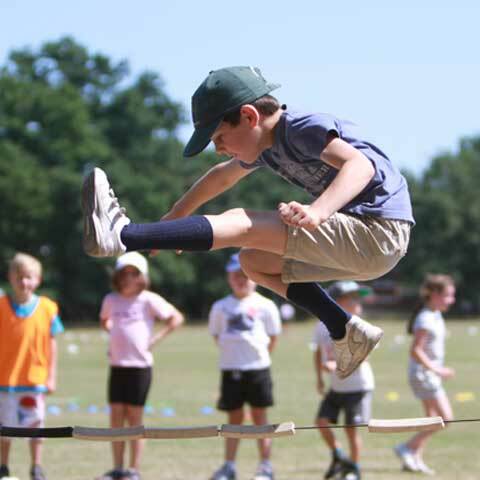 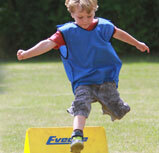 We will be able to spot sporting talent and encourage your child to fulfil their potential. 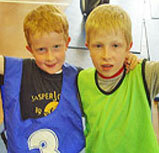 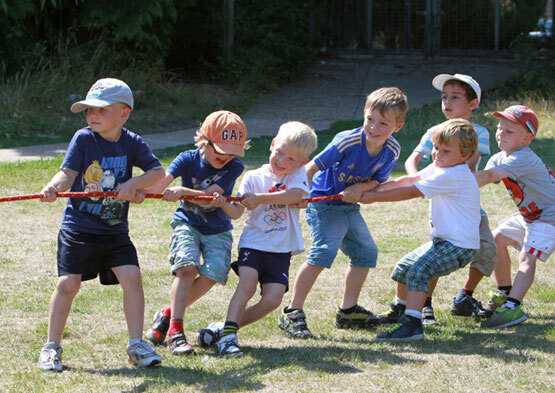 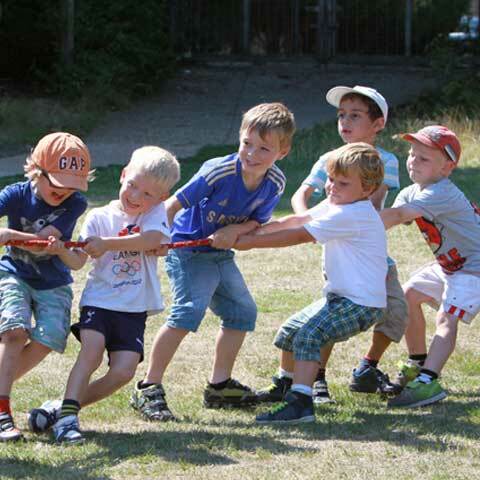 Multi Sports Development Centres Ltd operate in schools throughout the South East of England. 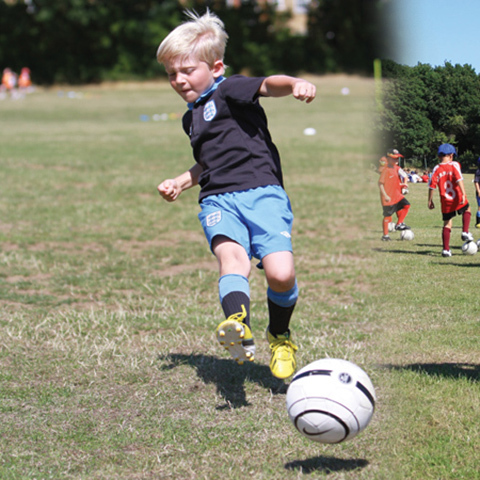 Our coaches take sessions during pre-school, lunch times and after school clubs. 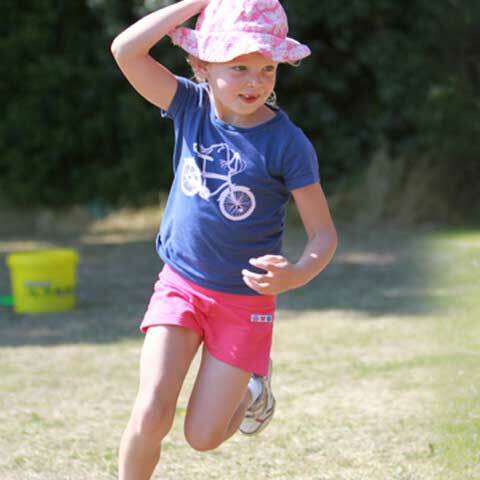 We work in a wide variety of schools, from pre-schools, state, Independent and special needs.